I just read this book and while I liked it a little more than you did, I agree with your points. She didn't flesh out the settlements they encountered enough, either. You liked the Sparrow, so it's not hopeless (you and sci fi!) ! 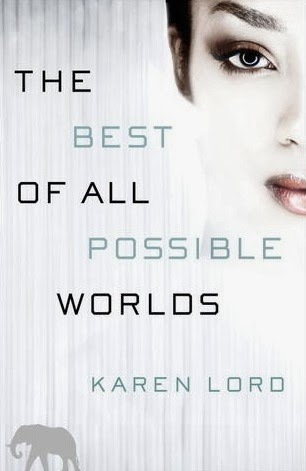 I think you should read Lois Mc Masters Bujold, the Miles Vorkosigan saga. I've got a bookshelf list on goodreads of sci fi I liked. There is definitely SciFi I like, which I think is why I keep trying. I'll keep the Bujold in mind - thanks!